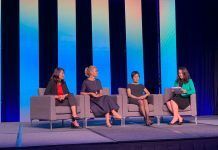 Today at TIBCO NOW in San Diego, three North American companies were presented TIBCO Trailblazer Awards. The awards recognize achievements in digital transformation through strategically incorporating TIBCO solutions into business strategies. The Agricultural Marketing Service (AMS) is the agency in the U.S. Department of Agriculture responsible for marketing agricultural products in domestic and international markets. It received the Trailblazer Pioneer award for innovation that transforms IT into a competitive asset. The agency used Spotfire visual analytics to transform its Cotton and Tobacco Program analytics from paper-based to a near real-time graphical experience, launching a new web analytics program to completely change the way data is consumed and disseminated to employees. Timely, relevant, and accurate analytics are improving overall efficiency for the agency’s operations, marketing, and manufacturing processes in the U.S. cotton market. Nielsen, a leading global information and measurement company, studies consumers in more than 100 countries to give its customers the most complete view of trends and habits worldwide. 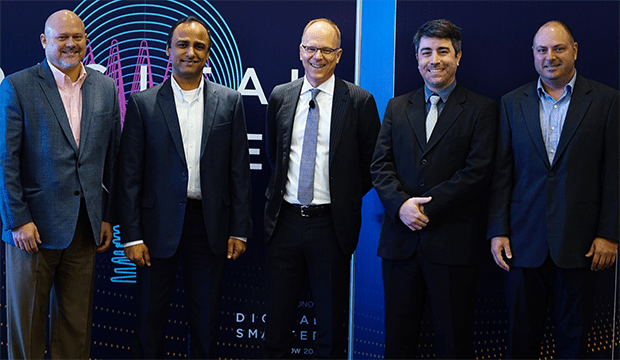 It received the Trailblazer Transformer award for its use of TIBCO Connected Intelligence technologies to drive digital transformation through real-time system connectivity. 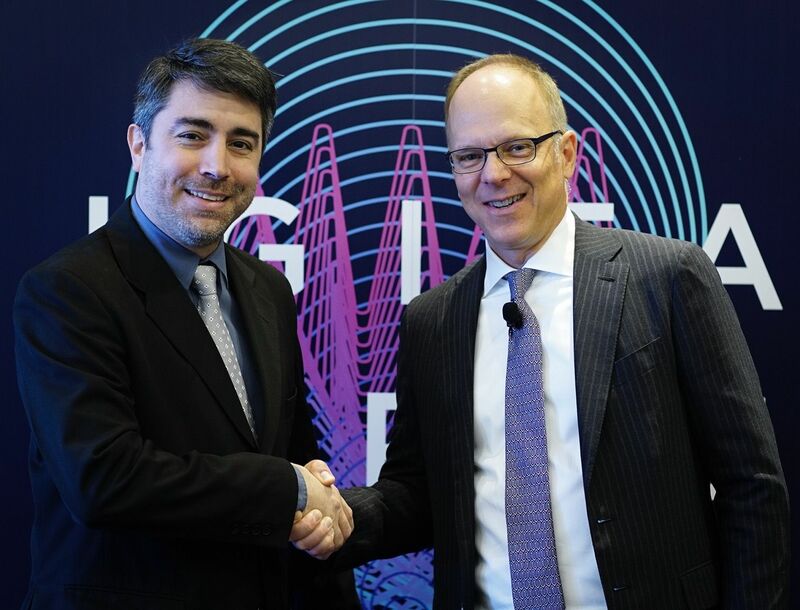 To propel digitalization and streamline global operations, Nielsen chose TIBCO BusinessWorks, Enterprise Message Service, Spotfire, TIBCO Enterprise Runtime for R, StreamBase, LiveView, TIBCO Patterns, and TIBCO Managed File Transfer. These technologies are being used to build mobile applications, data-driven process automation, and web portals that are revolutionary for Nielsen and the industry. 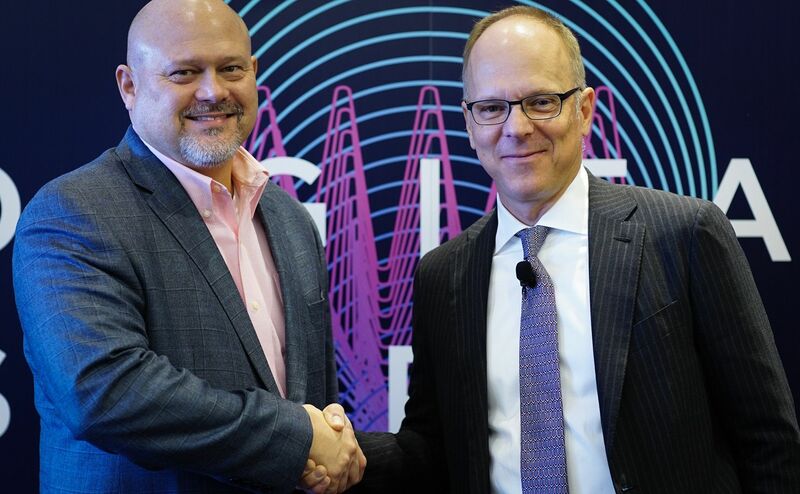 To date, Nielsen has delivered an executive-level, real-time view of its global operations team, achieved tens of millions of dollars in efficiency gains, reduced data collection time, and improved data quality for its customers. 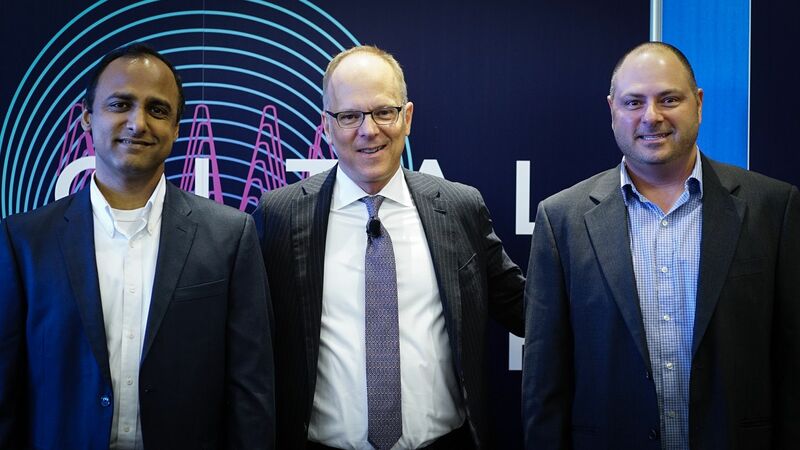 Iron Mountain Incorporated, the global leader in storage and information management services, received the Trailblazer Visionary award, acknowledging inspirational companies that respond to disruption by redefining business to deliver market-leading services and exceptional customer experience. Iron Mountain chose TIBCO Connected Intelligence technologies to support business process management outsourcing (BPMO) services for its Latin American operations. The technologies give the company the ability to scale, deliver services, and provide development and administration resources to support aggressive growth. 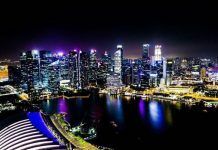 Its core BPMO services built on TIBCO BusinessWorks, Enterprise Message Service, TIBCO ActiveMatrix BPM, BusinessEvents, and Spotfire have helped its customers achieve significant business outcomes. For example, its banking customers are experiencing dramatically reduced new customer enrollment, down from 45 to 15 minutes, and one Brazilian customer reduced government fines by more than 80 percent through the automation and visibility provided through TIBCO. 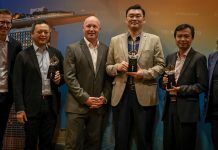 As TIBCO Trailblazer Award winners, these companies will become featured TIBCO reference customers with video testimonials and case studies. Learn more about TIBCO Trailblazer awards. 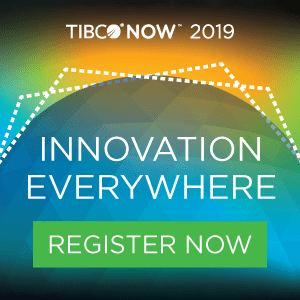 Learn more about TIBCO NOW.